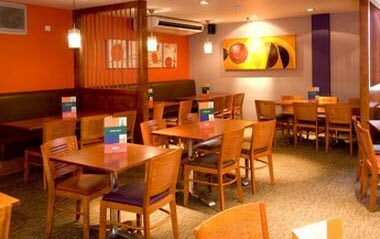 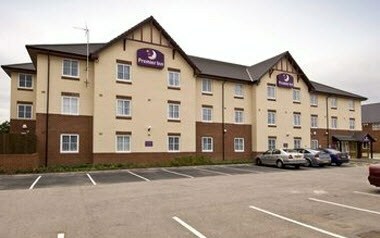 Premier Inn - Coventry (M6, Jct2) is at an ideal location within easy reach of the M6. 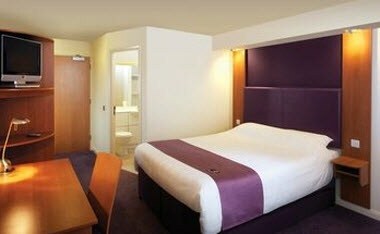 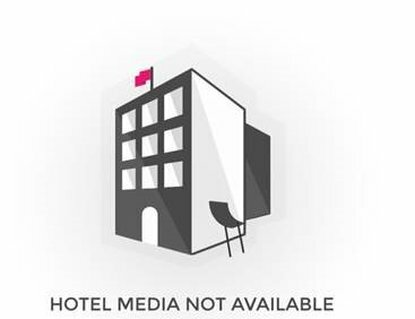 Local attractions include the Ricoh Arena and Birmingham NEC. 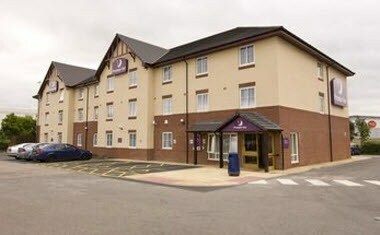 Our Coventry (M6,Jct2) Premier Inn has everything you'd expect.